What can I do with Bank2QIF (CSV/XLS/XLSX, PDF, QFX/OFX/QBO/QIF to QIF Converter)? Why should I trust Bank2QIF? Yes. Bank2QIF is free to download and try. Your file will be fully parsed in the trial mode, so you can verify that Bank2QIF understands your transactions file correctly. You can create a fully functional and loadableQIF file before purchasing (with limitation to 10 transactions - this limitation is removed after you register). 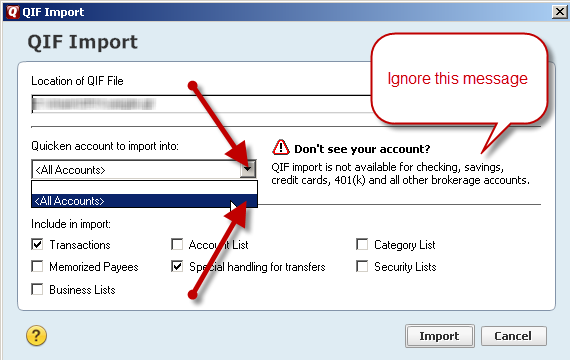 How I should import a QIF file that Bank2QIF created under Quicken 2005+ (including 2017)? 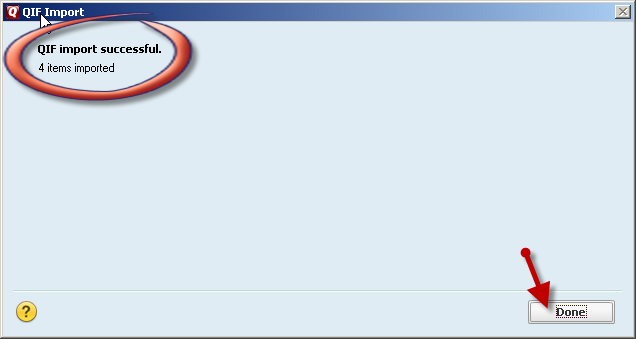 Start Quicken and click File, then File Import, then QIF file. On the import screen, select 'All accounts' from the account drop down list. Ignore message about QIF limitations.